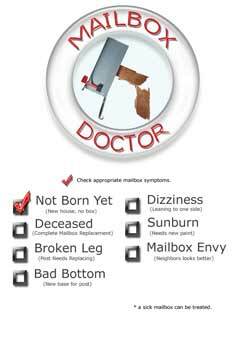 The mailbox doctor website was designed by designed by day several years ago, however the client fell off the face of the planet. Designed By Day retains the rights to this design concept, and therefore it is available for purchase. Please contact me for details and pricing for this website design.